The Cell and Microenvironment Engineering Lab is focused on understanding the interplay betwen mechanical and biochemical cues from the celluar microenvironment on cellular behavior during normal homeostasis, progression of diseases, and therapeutic treatments. We engineer cells and their microenvironment in order to create model systems that allow us to systematically understand fundamental aspects of cell and tissue mechanobiology, with the long-term goals of advancing scientific knowledge and directing new therapeutic strategies for diseases. See Google Scholar Profile for current list of publications. BIOE assistant professor recognized for efforts to develop new class of biotherapeutics. BIOE assistant professor honored for tumor cell migration research. Stroka Lab sheds light on factors leading to breast cancer metastasis. BioE graduate student working to develop blood-brain barrier-on-a-chip. 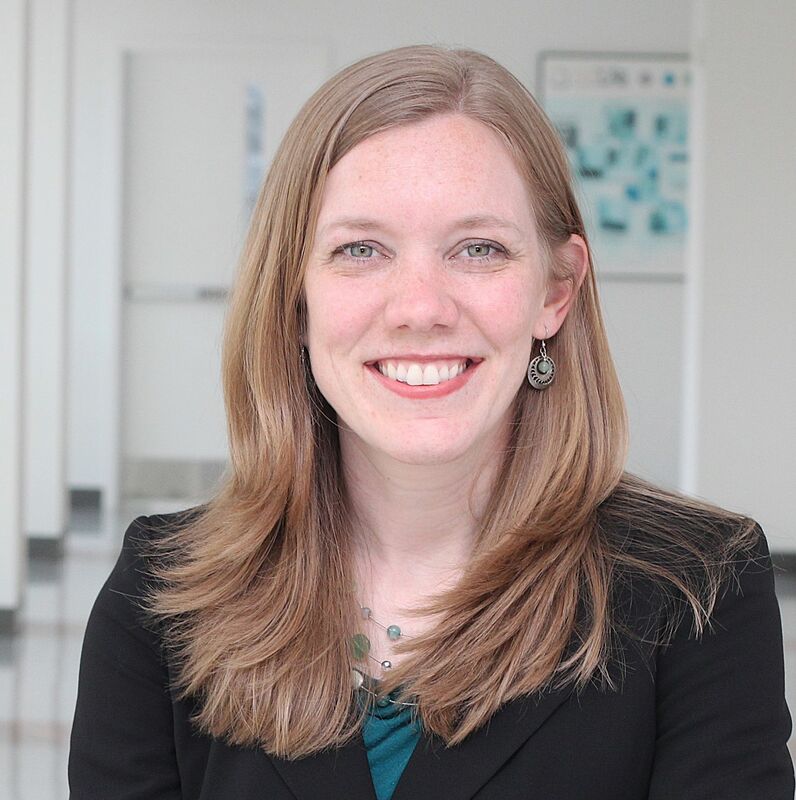 Newly appointed BIOE Assistant Professor Kimberly Stroka recognized for published work. BioE Assistant Professor Kimberly Stroka recognized for blood-brain barrier mechanobiology research. Stroka, Aranda-Espinoza publish results in Blood. Ruth L. Kirschstein National Research Service Award will fund work on the biophysics of cell transmigration through the vascular endothelium.